If you are a DJ that needs some new music ASAP, then look no further than the BreakzRUs.com record pool. 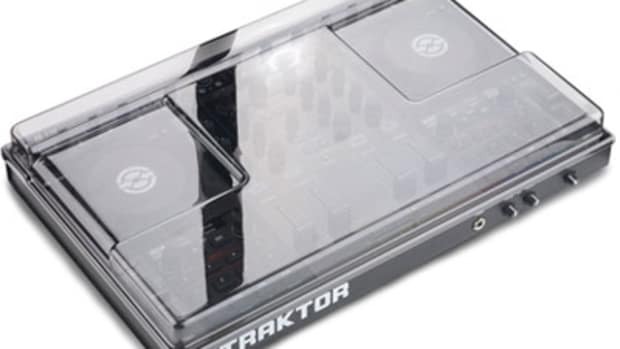 They have thousands and thousands of tracks, songs, albums, and even some exclusive DJ edits from top talent around the world. For the next 48-hours, BreakzRUs.com is throwing a special End Of Year sale event which gives DJ's and users access to their entire library for only $60 for 6 months or $120 for 12 months. This is an excellent sale and the perfect opportunity for everyone to take advantage of the deal to full up their personal music library. Details & Links inside. If you are a DJ that needs some new music ASAP, then look no further than the BreakzRUs.com record pool. They have thousands and thousands of tracks, songs, albums, and even some exclusive DJ edits from top talent around the world. 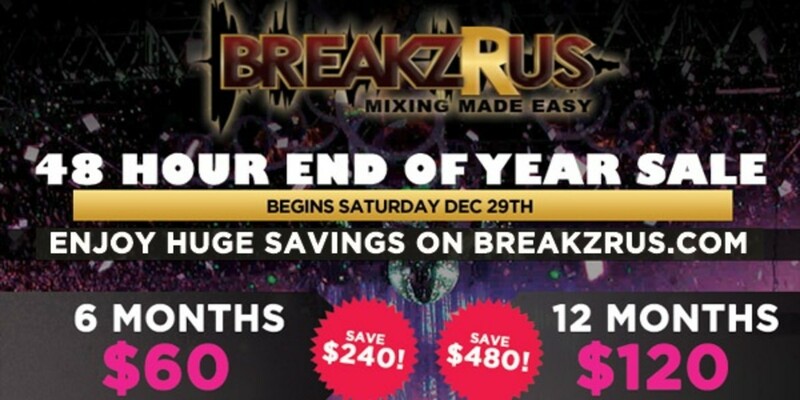 For the next 48-hours, BreakzRUs.com is throwing a special End Of Year sale event which gives DJ&apos;s and users access to their entire library for only $60 for 6 months or $120 for 12 months. This is an excellent sale and the perfect opportunity for everyone to take advantage of the deal to full up their personal music library. 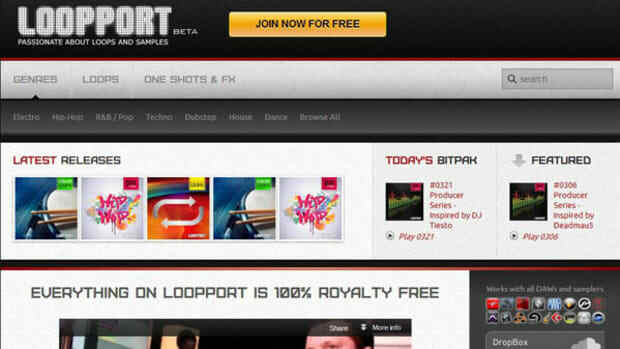 The new Company Loopport.com is the new source for DJ's and Producers to get plenty of Loops, Sounds, and Samples of many different genres in order to create and manipulate music just the way they wish. All of the royalty-free content is downloaded in Bitpacks which allow users to select individual sounds to compile a list of only the parts you need instead of downloading an entire library of content that won't be used. Check out the official press release and watch the Loopport.com introductory video after the jump. 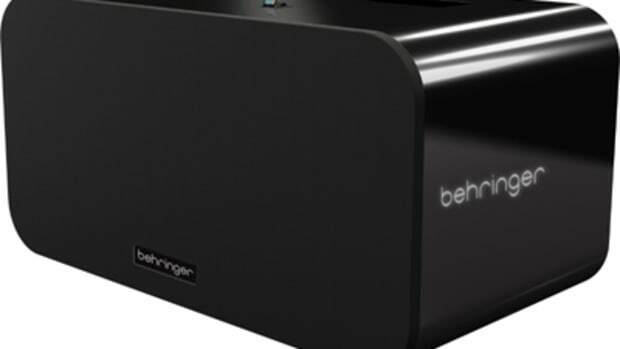 Behringer is making some huge waves for the new 2012 year! 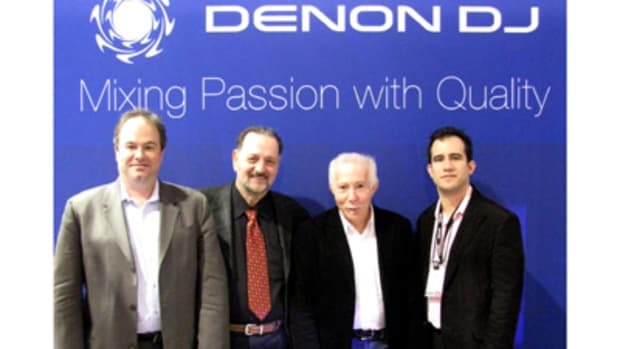 They have announced 50 new Eurosound products that are on display at the current CES trade show that is going on right now! There is something here for every type of music enthusiast from iPad sound systems to digital drum sets and even affordable keyboards. If you are in town for the CES trade show, head on over to Booth 15348 and check out all the new Eurosound products that will aim to provide a great value to all consumers. More info and links inside. 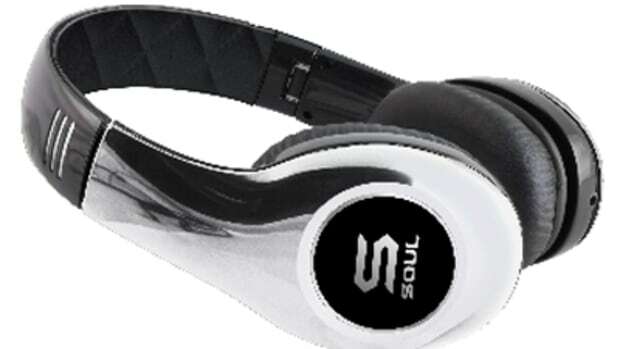 For their first time at the CES show, SOUL Electronics unveiled seven new Ludacris headphones designs that will be available later this year. The Ludacris Headphones by SOUL Electronics are making waves in the audio and music production industries as one of the main competitors to the Beats By Dre headphones that everyone seems to love. Soul Electronics showed off some silver, chrome, and gold limited edition models at the show along with other fresh new color combos so that users can have great sound and look good at the same time. More information inside.